The Maasai’s range of blue-and-red checkered prints are their intellectual property © Harvey Barrison. The red and blue checkered prints of the Maasai are a key cultural signature of the Tanzania- and Kenya-based ethnic group. These prints have long been used on the runways and in the collections of top fashion brands such as Ralph Lauren, Calvin Klein and Diane Von Furstenberg. The red checkered patterns have even been used on some Land Rover campaigns. The Maasai have never authorised the use of their patterns in these campaigns and have never received any compensation from the profits that certain big brands have accumulated. These profits are estimated to extend into the billions of dollars, according to Light Years IP – a US-based intellectual property and non-profit organisation. Thousands of companies have sold the Maasai’s signature patterns, which is also the group’s intellectual property, and none of the profits have been returned to the group. According to Light Years IP, nearly 80% of the Maasai population are living below the poverty line, while big brands make money off of the Maasai’s culture. This has prompted the Maasai leaders to take legal action against certain fashion brands and regain ownership of their intellectual property. The Maasai Intellectual Property Initiative was established as a result. Chairman of the Maasai IP Initiative Isaac Ole Tialolo has hired lawyers to assist them in getting large brands and corporations to recognise the Maasai’s prints and trademark rights. They are fighting to get brands to pay for licensing rights, as they would when using any other iconic company’s intellectual property. To date, the initiative has led to a deal between the Maasai and Koy Clothing – a UK-based retailer that will pay the ethnic group for Maasai-inspired patterns and clothing designs. 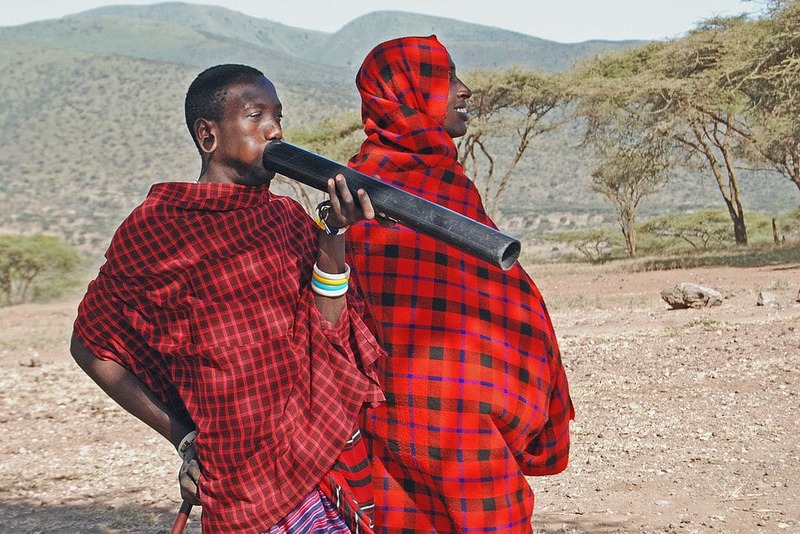 The Maasai leaders have expressed their willingness to partner with clothing brands and fashion labels, as long as their intellectual property is recognised and rewarded. Follow these style tips that don’t cost a cent.